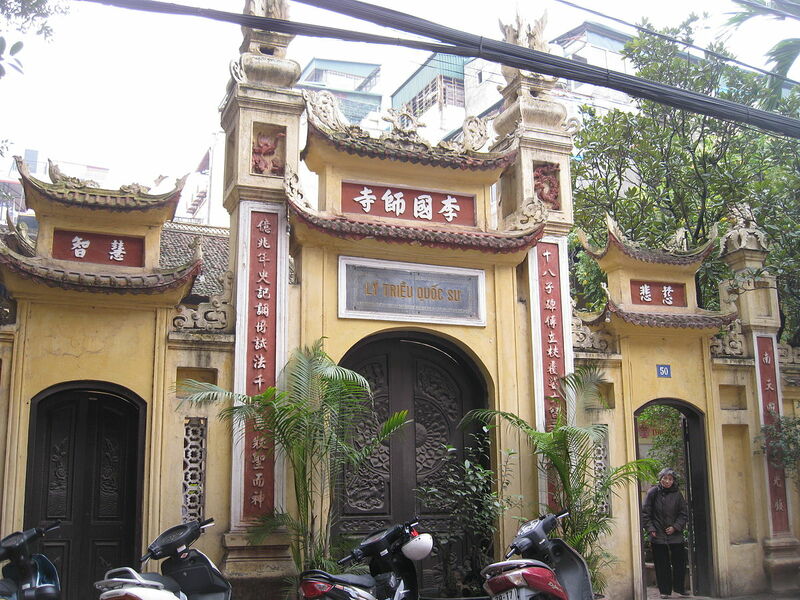 Location: Vietnam Museum of Ethnology is located on Nguyen Van Huyen Street, Cau Giay District, Hanoi. 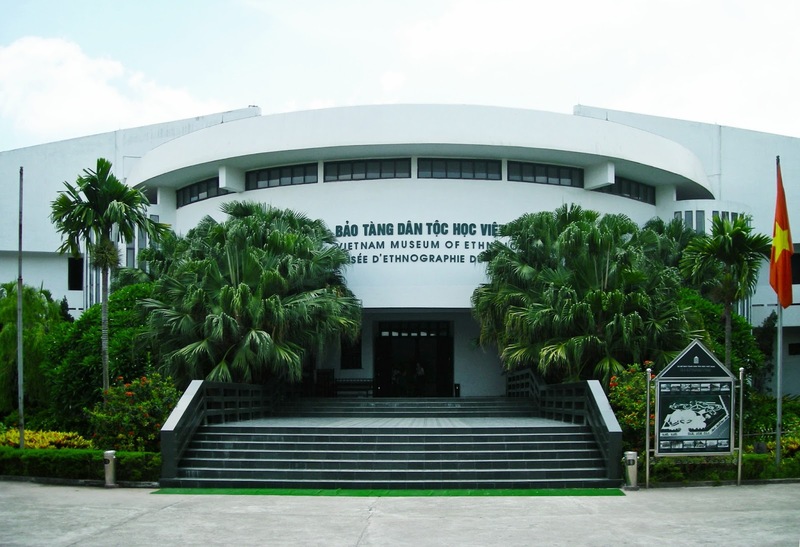 Characteristic: this museum is displaying about more than 10,000 objects, 15,000 black and white photos, and hundreds of video tapes and cassettes that reflect everything related to 54 ethnic groups of Vietnam consisting of daily life, activities, customs, habits and culture features. 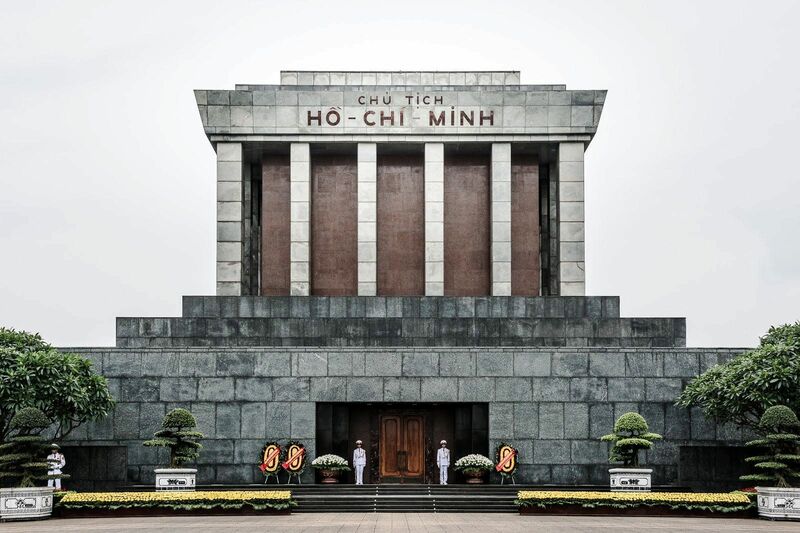 Welcomed visitors from the end of 1997, the Vietnam Museum of Ethnology is a famous destination that attracts not only thousands visitors but international ethnographers and researchers in the world. 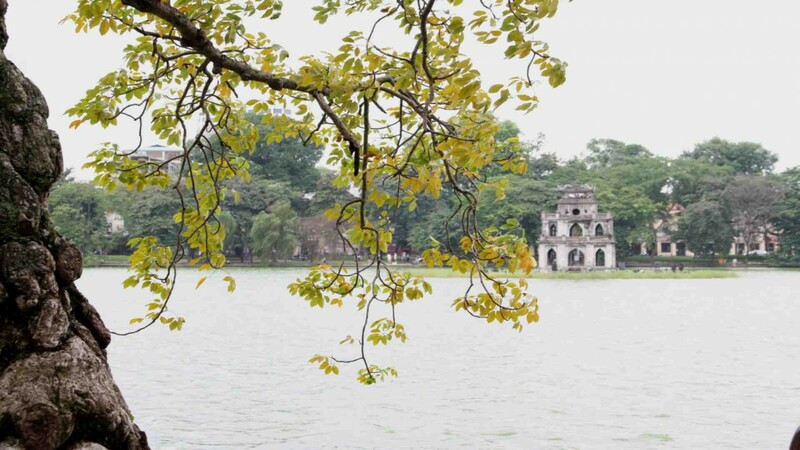 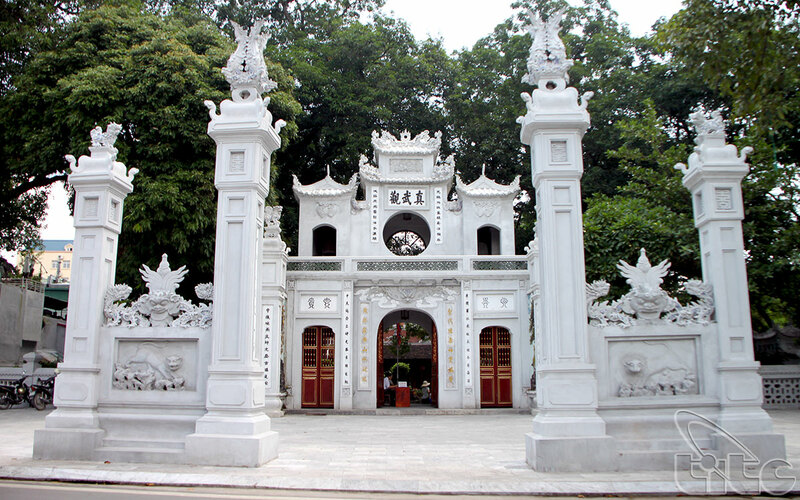 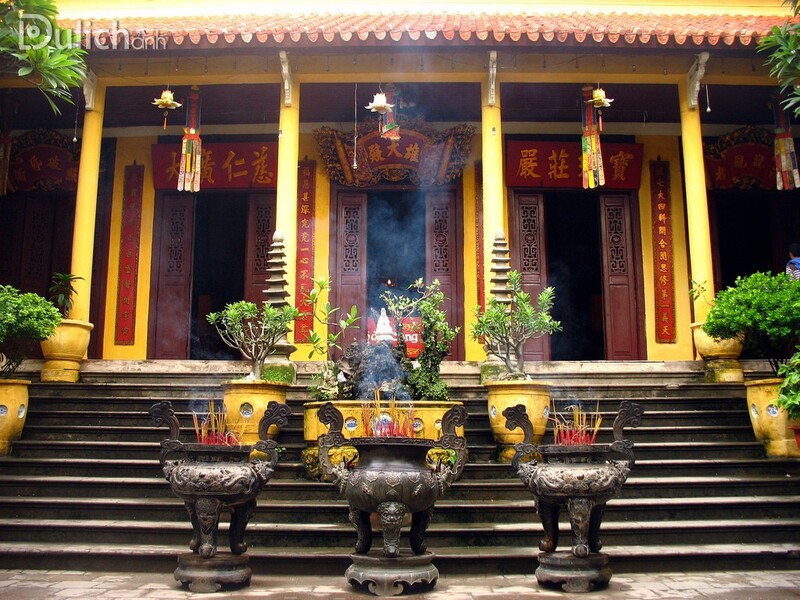 Coming to this museum, visitors can learn lots about the daily life, the religious rituals as well as the symbolic festivals of each ethnic group in Vietnam. 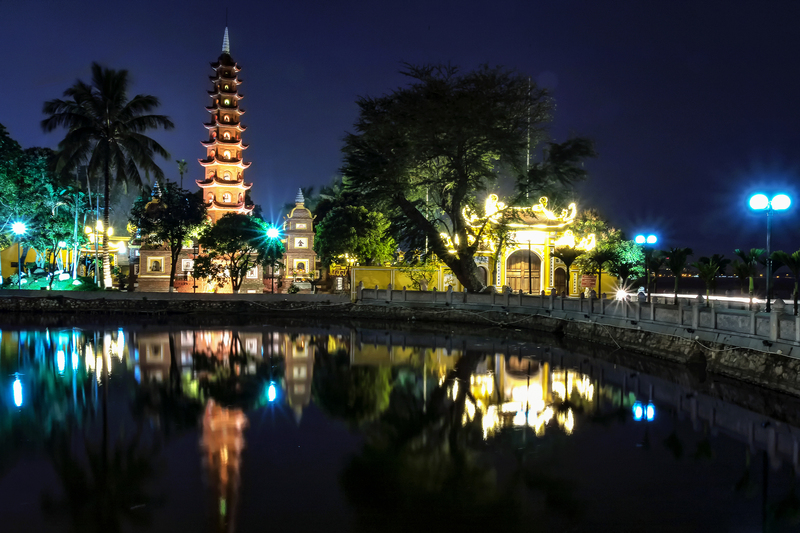 Besides, they also have great chance to admire costumers, embroidery as well as outside stilt houses and habitats from the different groups. 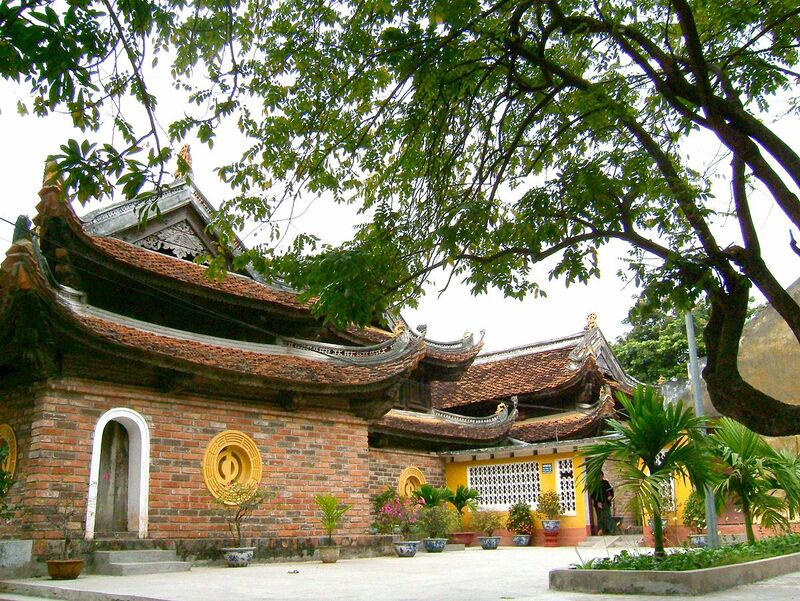 From all objects mingle and supplement that are currently displayed in the Museum of Vietnam Ethnology lively present the diversity and beauty of the Vietnamese culture. 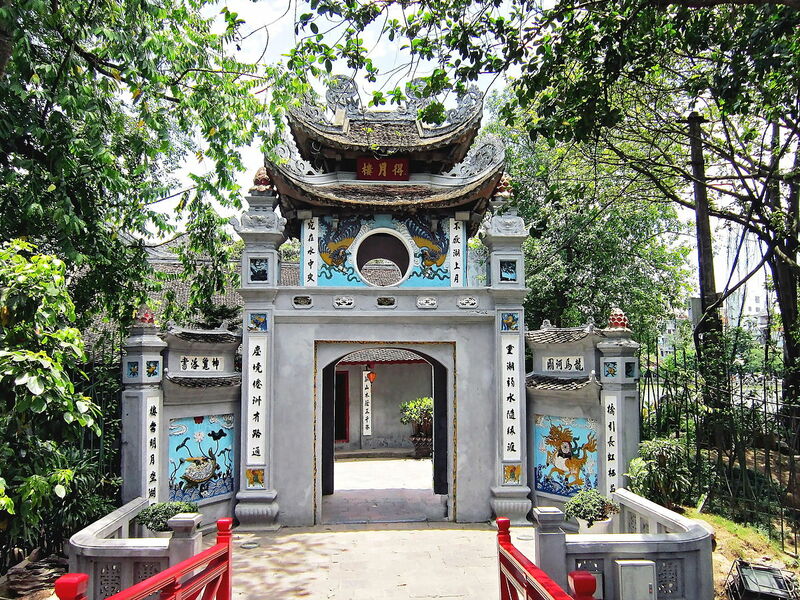 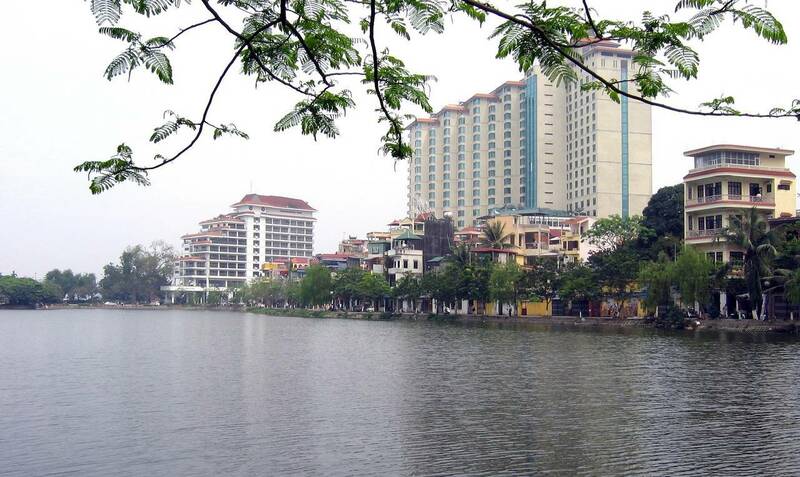 An open-air exhibition in the museum creates a very spacious and peaceful ground that features houses from all over Vietnam.